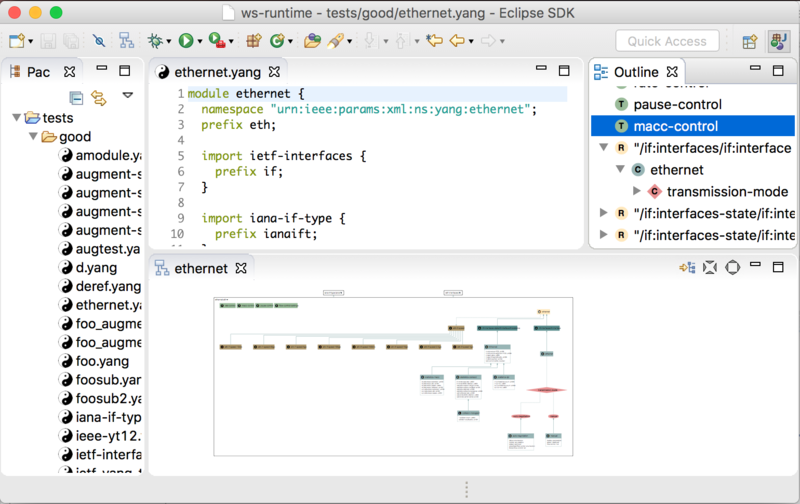 YANG for Eclipse brings IDE support for the YANG language to Eclipse. It is based on a YANG language server implemented in Xtext, Eclipse lsp4e, and sprotty for diagrams. By adding the following code below to your website you will be able to add an install button for YANG for Eclipse.